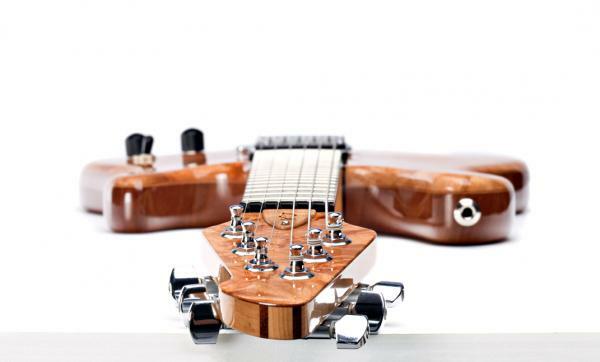 Compact construction, best kinds of wood, brand-name accessories and a tremolo with piezoelectric pickups comprise this exceptional, versatile instrument. Coils can get disconnected by humbuckers with strong sound. That is why the guitar possesses gentle single characteristics. A piezoelectric bridge accurately reflects the acoustic guitar sound. The GS is an instrument that can easily be used in various music styles.